McLean's lawyer, David Laufman, categorically denied that his client pressured Keyser, saying in a statement: "Any notion or claim that Ms. McLean pressured Leland Keyser to alter Ms. Keyser’s account of what she recalled concerning the alleged incident between Dr. Ford and Brett Kavanaugh is absolutely false." Keyser's admission to the FBI - which is subject to perjury laws - may influnce the Senate's upcoming confirmation debates. Senator Bob Corker (R-TN) said that he found the most significant material in the FBI report to be statements from people close to Ford who wanted to corroborate her account and were "sympathetic in wishing they could, but they could not." In last week's testimony before the Senate Judiciary Committee, Ford claimed she never told Keyser about the assault, saying "She didn’t know about the event. 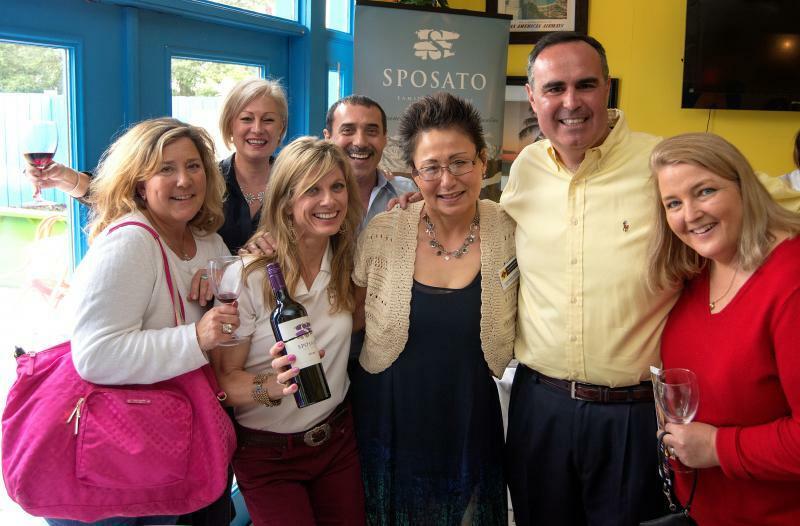 She was downstairs during the event and I did not share it with her," and adding that she didn't "expect" that Keyser would remember the "very unremarkable party." "Leland has significant health challenges, and I’m happy that she’s focusing on herself and getting the health treatment that she needs, and she let me know that she needed her lawyer to take care of this for her, and she texted me right afterward with an apology and good wishes, and et cetera." said Ford. On Wednesday, Senate Judiciary Committee Chairman Chuck Grassley (R-IA) fired off an intriguing letter to Christine Blasey Ford's attorneys on Tuesday, requesting several pieces of evidence related to her testimony - including all materials from the polygraph test she took, after her ex-boyfriend of six years refuted statements she made under oath last week. McLean issued a Wednesday statement rejecting the ex-boyfriend's claims that she was coached on how to take a polygraph test. An intriguing analysis by "Sundance" of the Conservative Treehouse lays out several curious items for consideration. 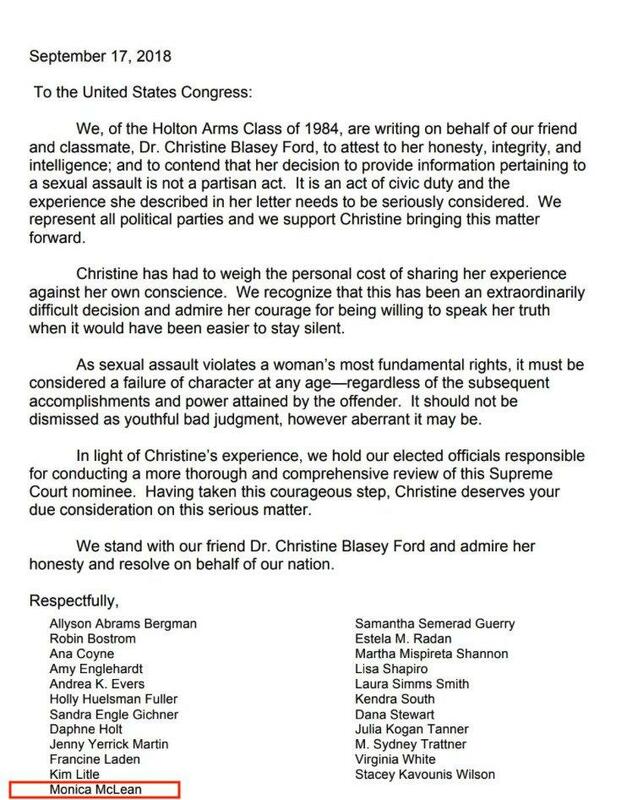 First, McLean signed a letter from members of the Holton-Arms class of 1984 supporting Ford's claim. 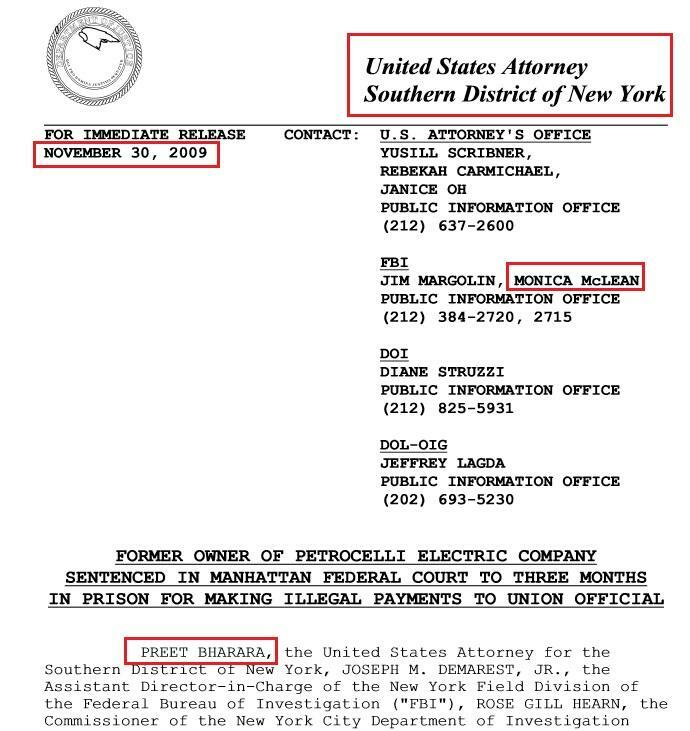 Sundance notes that "Sometime between 2000 and 2003, Ms. Monica L McLean transferred to the Southern District of New York (SDNY), FBI New York Field Office; where she shows up on various reports, including media reports, as a spokesperson for the FBI." 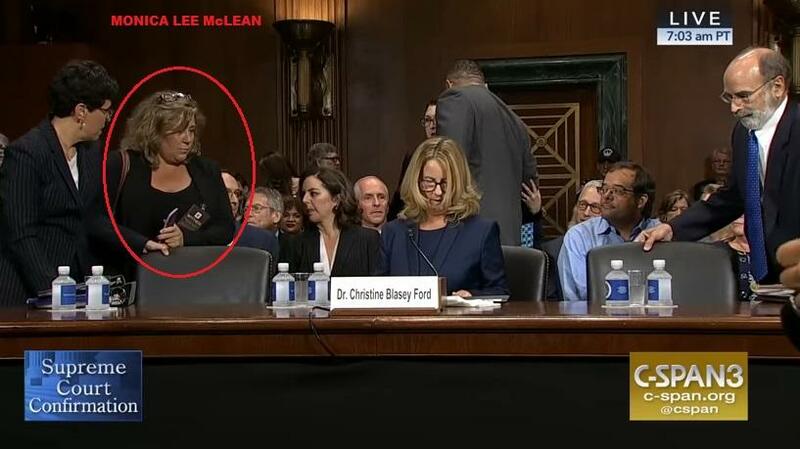 and that "After 2003, Ms. Monica L McLean is working with the SDNY as a Public Information Officer for the FBI New York Field Office, side-by-side with SDNY Attorney General Preet Bharara:"
In September we reported that an audio recording purportedly from a July conference call suggests that Christine Blasey Ford's sexual assault accusation against Supreme Court nominee Brett Kavanaugh wasn't simply a reluctant claim that Diane Feinstein sat on until the 11th hour.